Elon Musk Says "Deep Artificial Intelligence Is a Dangerous Situation"
If humankind wants to survive the rise of artificial intelligence, we need to embrace the machines and become a melded cyborg organism, projected Elon Musk, CEO of SpaceX and Tesla, on Monday. 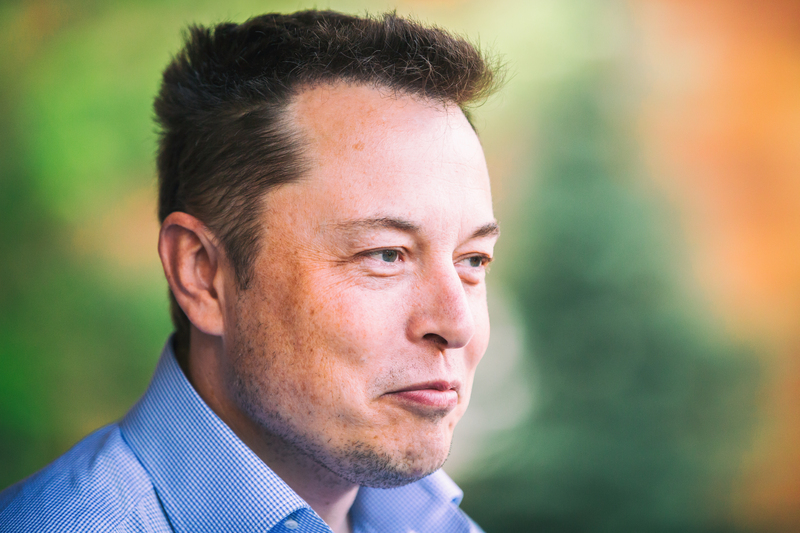 Enhancing our minds is Musk’s answer to finding the meaning of life. Musk has been a proponent of the human-A.I. mind-meld for a while: He’s floated the idea of neural lace, a hypothetical computer processing net that can be injected into your brain to enhance intelligence. He seems pretty serious about enhancing humans to survive an A.I. takeover. This mindset puts the neural-net concept in a slightly different light. Instead of just focusing on anxieties about how A.I. will take over, it’s a softer sort of future, where a neural net broadens the abilities of the human mind. Musk pivoted quickly to the A.I. uprising that he thinks might be around the corner. While Musk seems to think that the robot uprising is inevitable, he brought up the human-machine merger as a way for people to survive. In the video above, Musk starts talking 27 minutes into it.